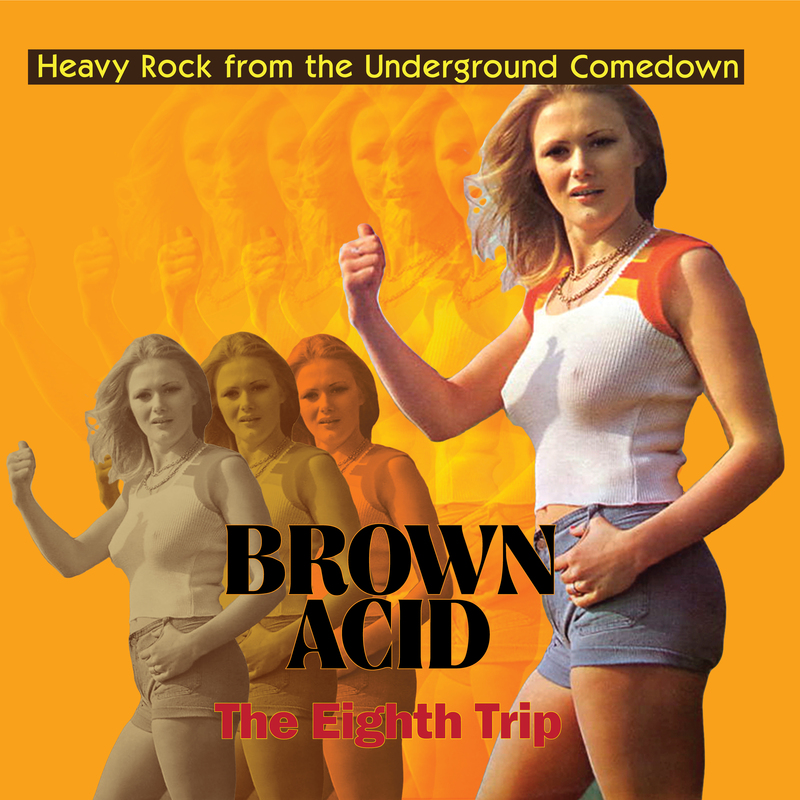 The forthcoming eighth edition of the popular compilation series featuring long-lost vintage 60s-70s proto-metal and stoner rock singles, Brown Acid: The Eighth Trip is set for release, fittingly, on April 20th, 2019. Hear and share the first single, “School Daze” by Attack via YouTube HERE. Next post: The Well announce new album, premiere first single via Kerrang!